Set after the events of the last major Halo game, Halo Wars 2 continues the story of the UNSC Spirit of Fire and its crew. In the latest video teaser, we see them awakening to a new threat and a whole new galaxy. While the game was first teased at this year's E3, we weren't sure if Halo Wars 2 would tout any co-op this time around. Some more info has gotten out there now and, like its predecessor, the game will support co-op in both the main campaign and a separate "Skirmish Mode," which will let you and up to five friends (depending on the multiplayer mode selected) engage in some good ole comp stomping. 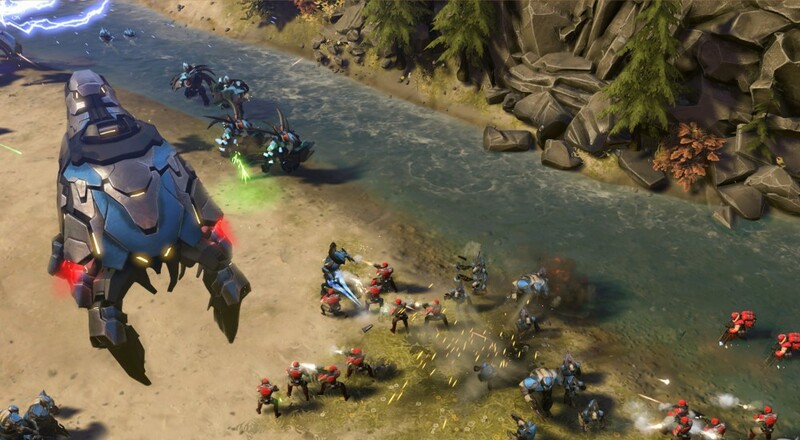 Halo Wars 2 will be released on Xbox One and Windows 10 next year, February 211, 2017.